There are a few potential costs of waiting to buy a home, especially in the competitive DFW housing market. If you are planning to make this area your home, buying a home sooner rather than later has financial advantages. In this post you will learn the best reasons to consider buying a home now, in a housing market that is growing quickly. DFW is home the headquarters of a number of big and small businesses alike. Because of the comparatively low cost of living, central location, and flourishing economy in comparison to other major cities in the United States, many more companies are making the move to the North Texas metroplex. In fact, Frisco and McKinney were two of the top 5 fastest growing cities in the U.S. by population in 2017. This increase in growth contributes to a high demand for housing. With the competition for housing growing, the prices also grow. The cost of renting a home or apartment is just as high or even higher than the cost of a mortgage payment. However the main difference between renting and buying is building equity through home ownership. Making the decision to buy a home now could mean that your homes value will grow and that value will be the benefit of your investment. On the other hand waiting to buy, could mean you will pay a higher price in the future. Most home buyers set a goal of saving 20% of the purchase price for the down payment to buy a home. 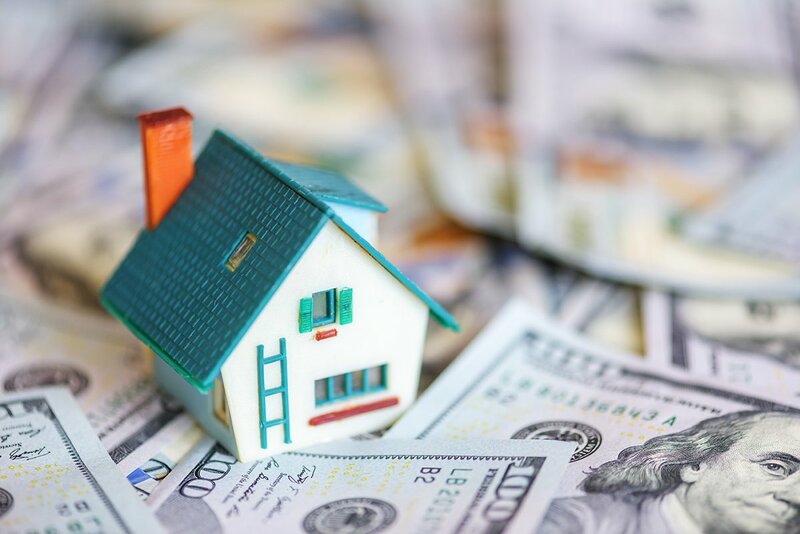 However as home values rise quickly, it becomes difficult to catch up to the 20% mark if the home prices grow faster than your ability to save. The Federal Housing Administration has a loan program to help home buyers in this type of predicament. This government insured FHA loan offers home buyers the ability to put as little as 3.5% down. We discussed the many advantages of FHA loans in a previous article, which you can read here. Other reasons to buy sooner rather than later could save you money in the long run. Home owners benefit from tax deductions that renters do not. Interests rates are likely to rise along with home values throughout the year. When you calculate the additional price of the home in combination with the interest rate throughout the life of the loan, you could be saving thousands. A competitive market comes with competitive offers. With so many buyers in the DFW housing market, there is enough competition to drive up home values. Great homes sell quickly and likely will have multiple offers once they go on the market. However, once your offer is accepted and you are able to buy a home that you love, the competition to buy the other homes in the neighborhood will also drive up the value of the home you now own. That means the market will be working for you to build equity in your investment. Another way that competition is an advantage in a hot housing market is the competition between companies that serve customers looking to buy. These companies often have great incentives to encourage home buyers to choose them. 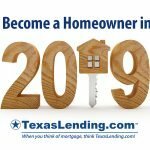 Texas Lending is not an exception. We have a partnership with the best real estate professionals in Dallas \ Fort worth, and offer home buyers a 20% cash back refund on the realtor fees after closing. The Texas Lending Customer Edge program could potentially save home buyers a few thousand dollars. 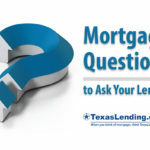 Ask your Texas Lending Loan Officer about the TXL Customer Edge Program. If you are ready to buy a home, start the conversation with one of our licensed Loan Officers today! Don’t risk the potential costs of waiting to buy a home. In a booming market it is a great idea to buy sooner rather than later. 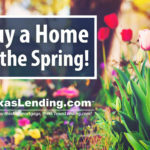 If you aren’t sure how to get started, read our post with great tips on the first steps to home buying or give us a call at 972-387-4600.